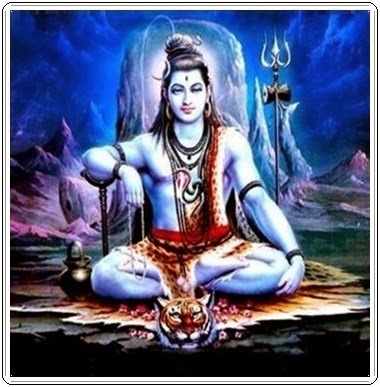 Lord Shiva is one of the trinities and is considered as the destroyer of the world. He is one of the most popular Gods of the Hindu religion. Other than the Shiva Mahamrityunjaya Mantra addressed to these deity there are a lot of other Mantras devoted to this deity. I am putting a few below and would be posting more in future.